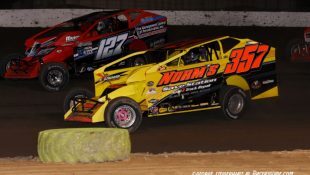 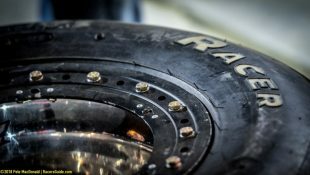 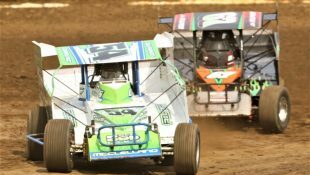 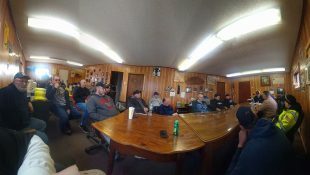 PIONEER POLE BUILDINGS JERSEY RUSH VIII AT NEW EGYPT SPEEDWAY TUESDAY, JULY 24 :Racers Guide – The Web's #1 Racers' Online Directory! 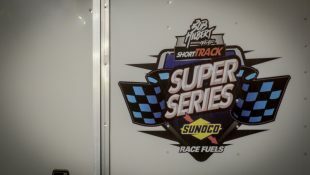 GET READY, SET, GO TO. 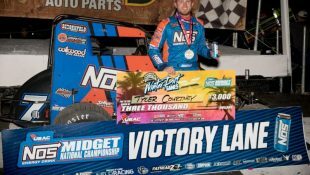 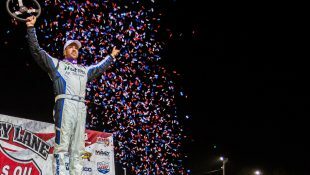 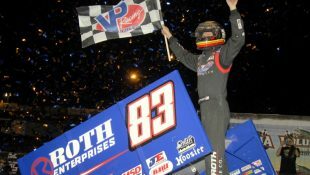 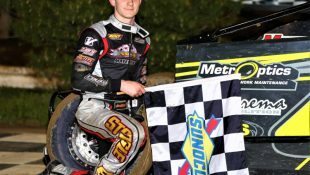 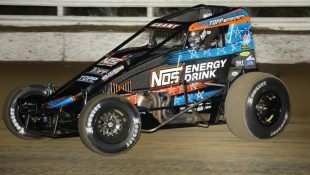 . . . .
NEW EGYPT, NJ (JULY 20, 2018) – Greg Hodnett, Lucas Wolfe, JJ Grasso, Ryan Smith, some of the top 410 Sprint Car drivers in the region come to New Egypt Speedway on Tuesday, July 24 for the only New Jersey 410 Sprint Car race of the season. 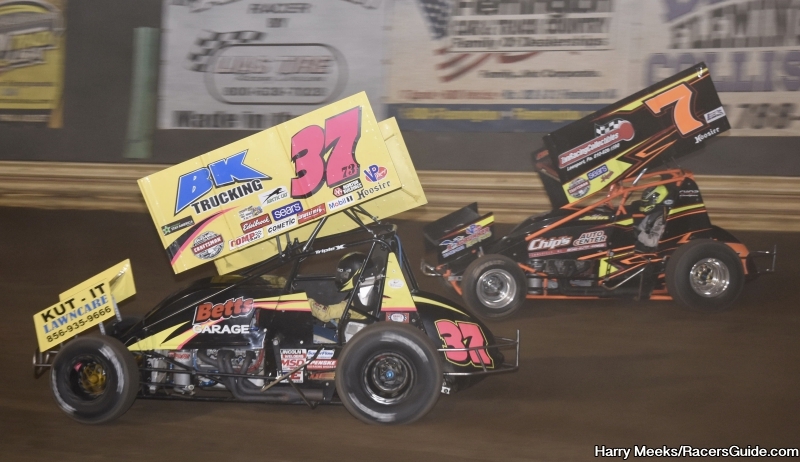 Pioneer Pole Buildings presents Jersey Rush VIII – a tripleheader event that includes the 410 Sprint Cars, Big-Block vs. Small-Block Modifieds, and the Sportsman – in a one-time-this-season racing mega-show. 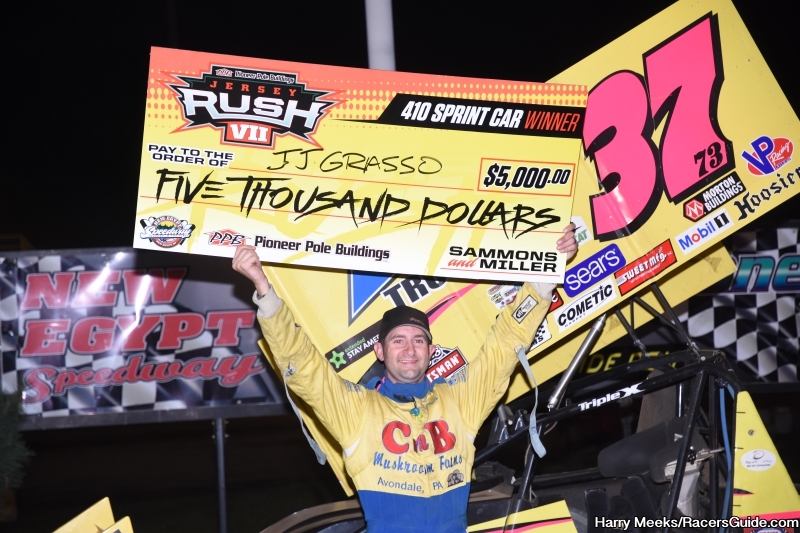 The 410 sprints will compete in time trials and a series of qualifying events all leading up to the 30 lap, $5,000 to win Jersey Rush VIII. 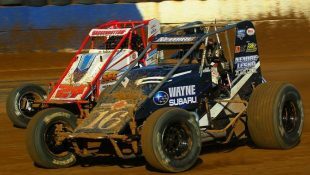 Tenth will pay an attractive $1,000 and $300 is being offered just to start the main event. 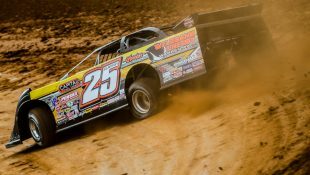 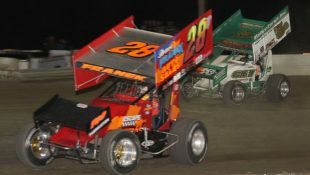 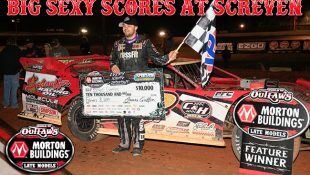 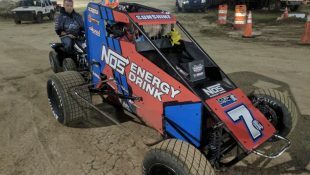 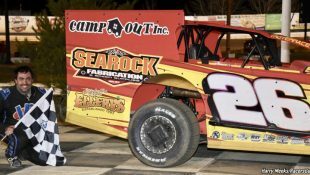 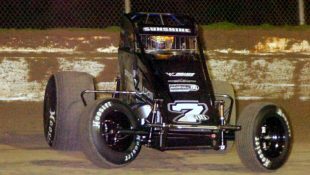 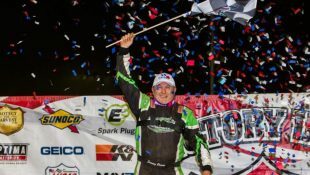 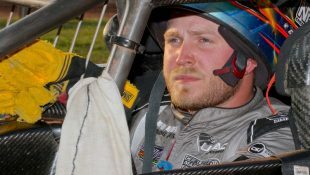 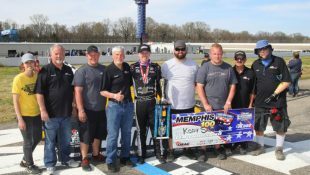 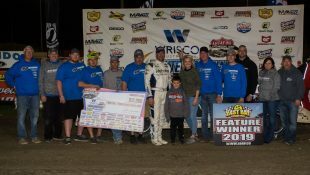 Oliver Construction has sweetened the pot posting $200 to win each of the sprint heat race events and CNB Chubby has added $200 in cash as the Fast Time Award. 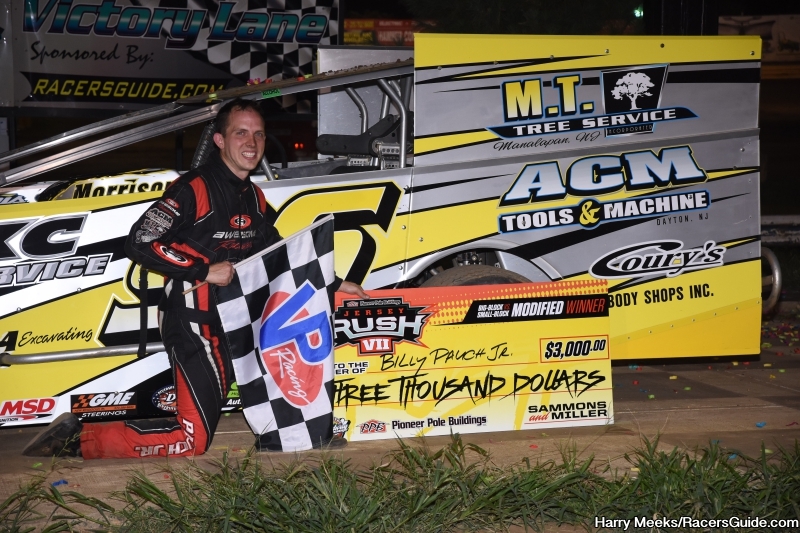 JJ Grasso dominated the 2017 iteration of the event claiming his third Jersey Rush victory. 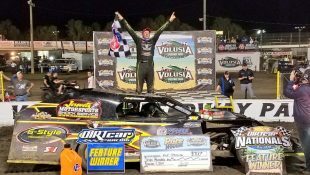 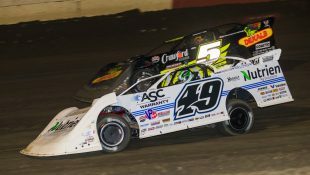 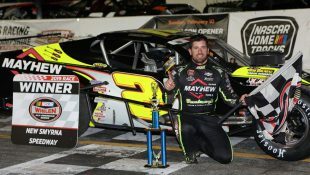 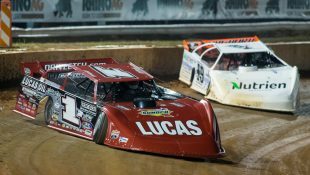 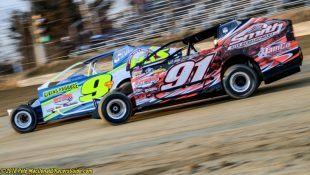 The Big Block vs Small Block Modifieds will take part in timed warm-ups, a series of heat race events also paying $200 to win courtesy of Oliver Construction and a 30 lap $3,000 to win feature event. 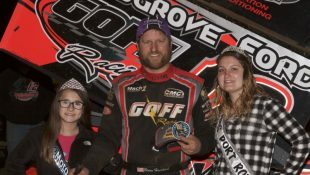 Fifth-place will pay $1,000, with $250 being paid to start the main event. 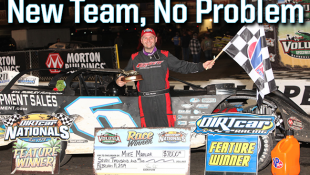 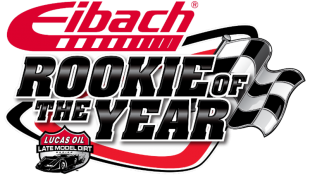 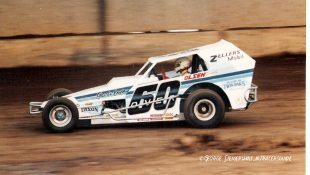 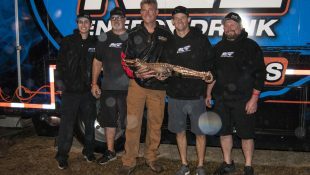 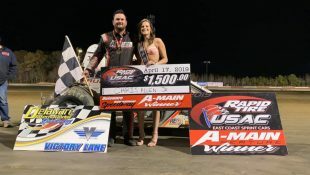 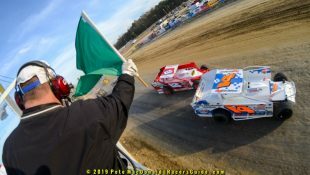 Billy Pauch, Jr is the defending winner of the Modified event – but invaders like Jeff Strunk, Duane Howard, Wade Hendrickson, and Jimmy Horton are looking to thwart Pauch’s efforts. 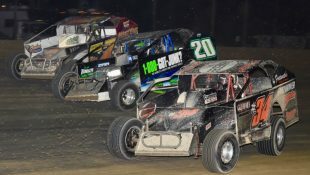 A welcome addition to the Jersey Rush VIII is the Open Sportsman vs Crate Sportsman Challenge, a 20 lap feature that will pay $1,000 to the winner. 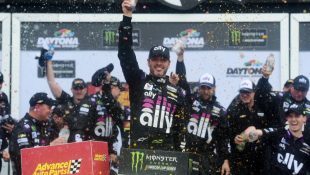 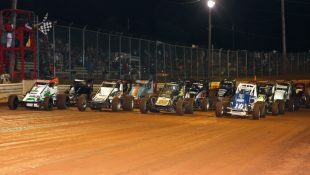 The Sportsman will compete in timed warm-ups and a consolation leading up to the main event. 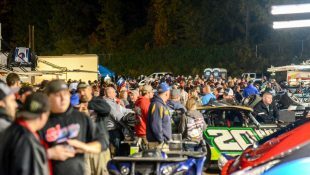 Before the racing action, fans will be treated to a special pre-race Meet and Greet from 5:00-6:15 PM. 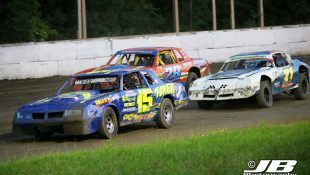 All race fans are welcome to visit the pit area and get an up-close look at the stars and cars competing in the JERSEY RUSH VIII. 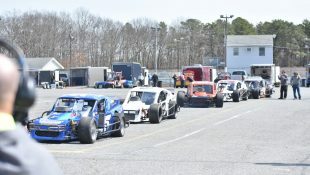 Spectators can enter the pit area from the gate behind the fourth turn grandstands. 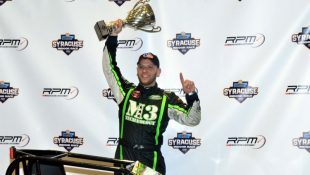 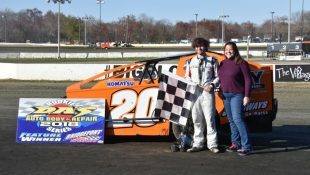 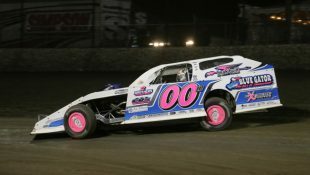 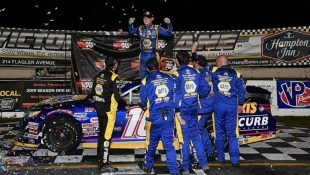 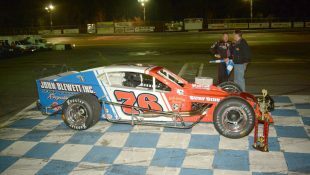 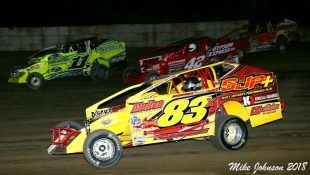 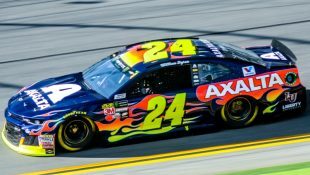 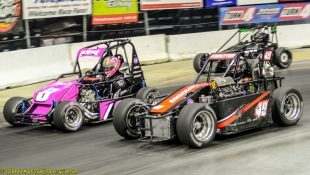 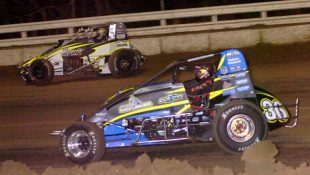 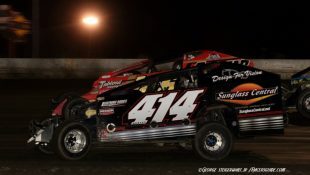 Event sheets for each division, detailing the complete purse, car specifications and race procedures are posted at www.JERSEYURSHHRACE.com For additional information, contact Lenny Sammons at 609-888-3618 or Bob Miller at 443-513-4456.